India convules under the onslaught of a series of brutal battles. It's a war for the very soul of the nation. Many will die. But Shiva must not fail, no matter what the cost. 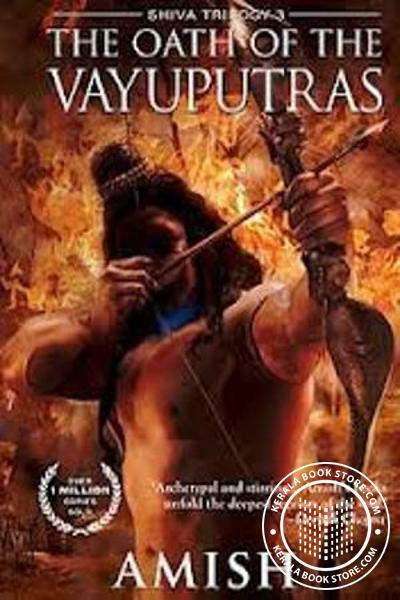 In his desperation, he reaches out to the ones who have never offered any help to him the Vayuputras. Will he succeed? And what will be the real cost of battling Evil? To India? And to Shiva's soul?